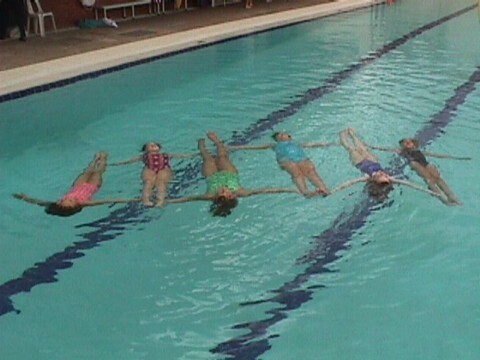 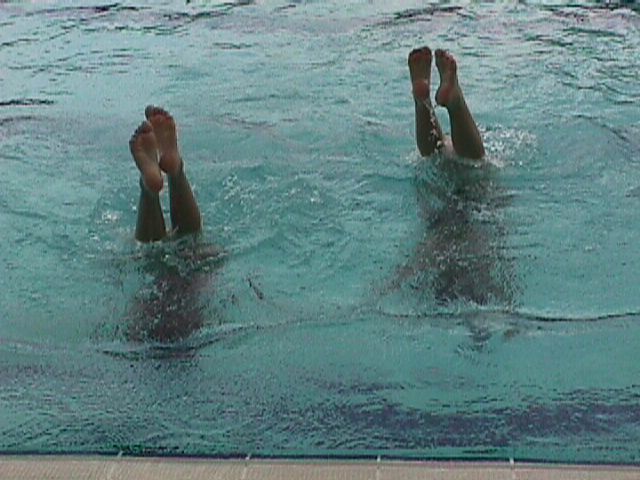 Learn basic synchonized swimming skills in this recreational program. 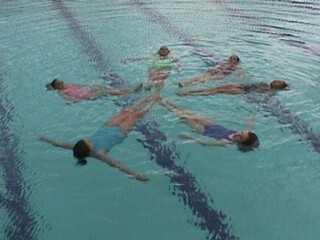 Enjoy the challenge and fun of learning new ways to move, dance and do gymnastics in the water! 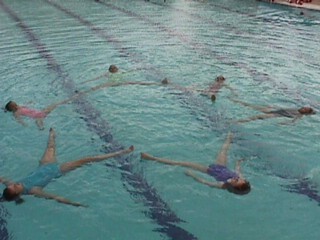 Based on the Canadian synchronised swimming program from Alberta, students progress through Star Levels 1 - 5.